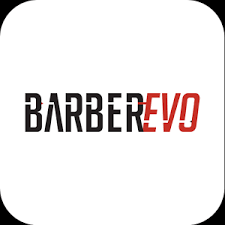 Beard cutting and styling, Wet Shaves and Facial Massage. 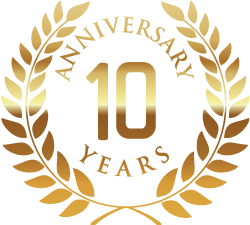 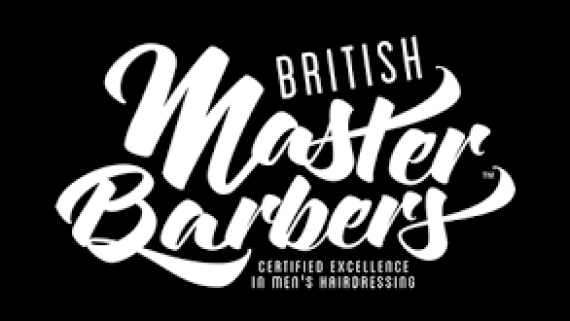 Meticulous, fully qualified, stylish and multi award winning. 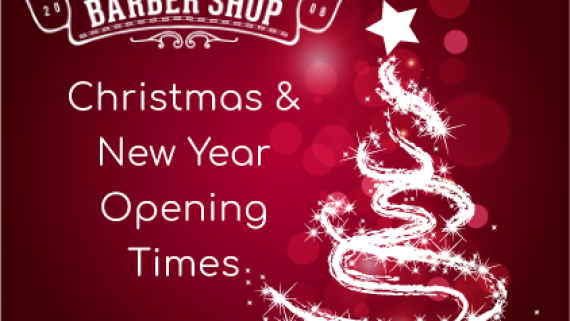 * Last client 15 minutes before closing & * Number of Barbers working is subject to team holiday. 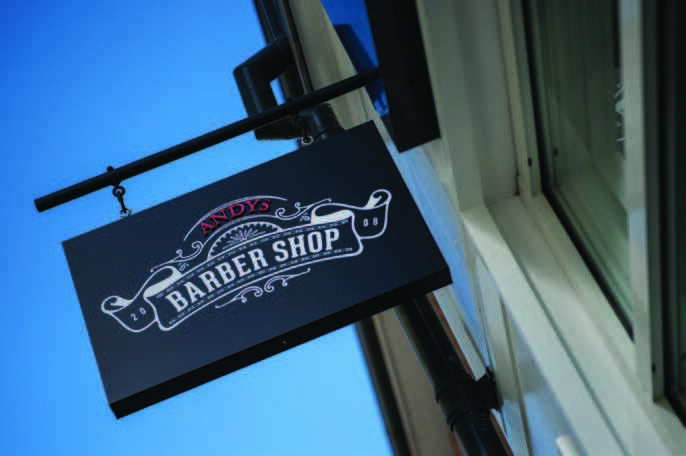 At Andy’s, we promise you traditional service but when it comes to cutting hair we’re strictly up to date. 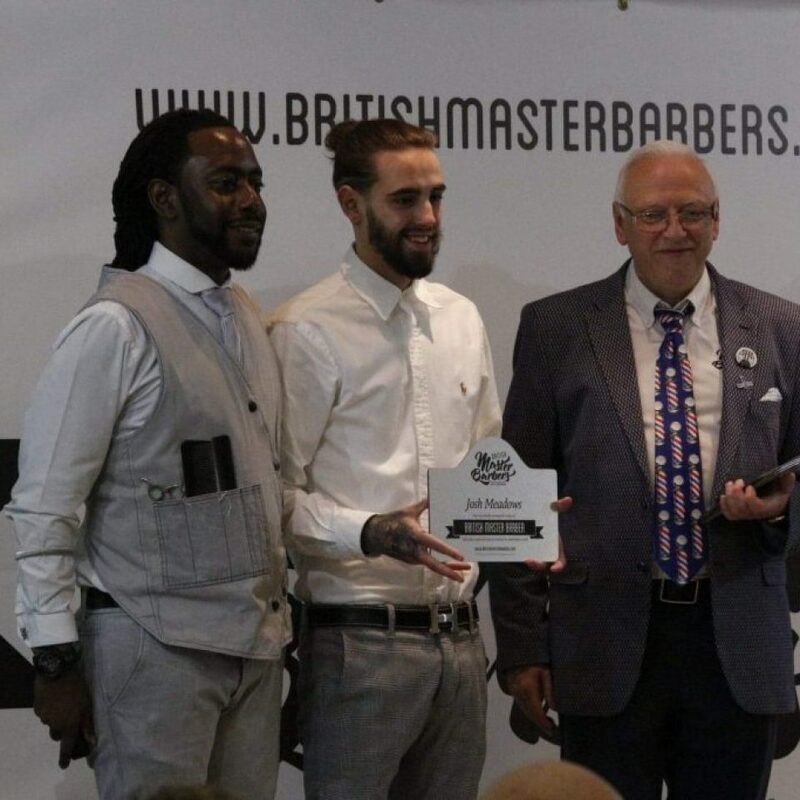 Sure, we’ll cut you a great short back and sides if you ask, but our creative, multi award-winning team are ready to come up with something more stylish – just tell us how you’d like to look and feel and we’ll do the rest! 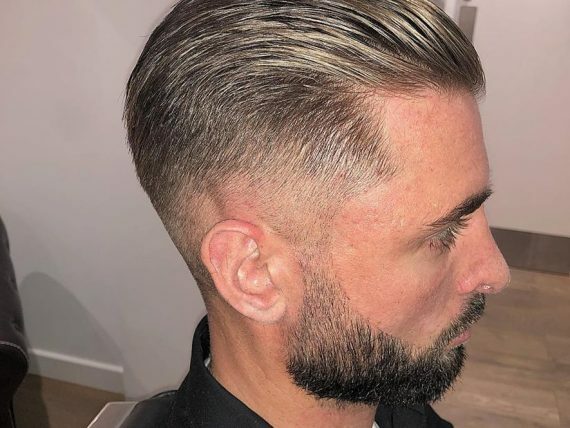 Every haircut comes with a blow dry and we have a range of excellent products designed for the male market that will keep you in good shape all day. 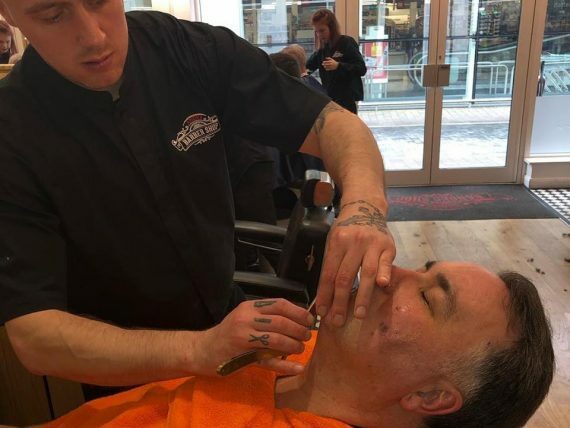 Nothing beats a traditional shave with an open blade and the team at Andy’s are masters of this traditional art. 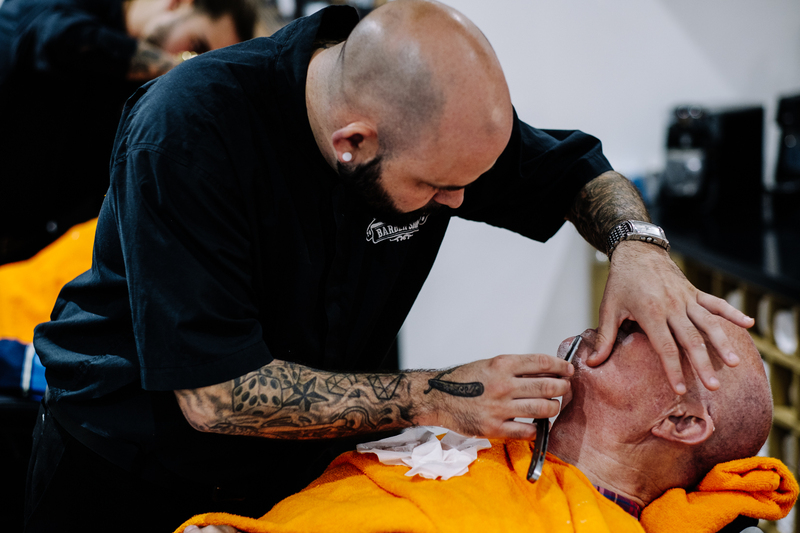 Open razor shaving, using what’s sometimes called a cut-throat razor blade, provides you with the closest, smoothest shave you’ll ever experience. 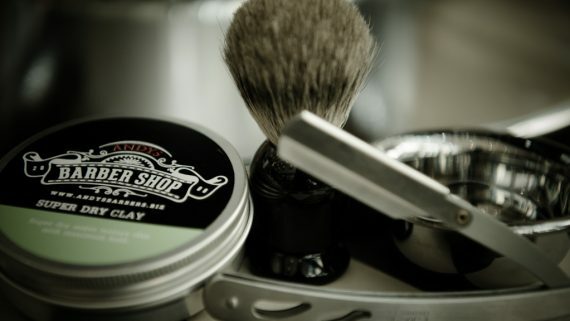 Careful preparation of your stubble using shaving soap and a soft brush, with hot and cold towels restores and invigorate your pores and recreates the traditional experience of male pampering. 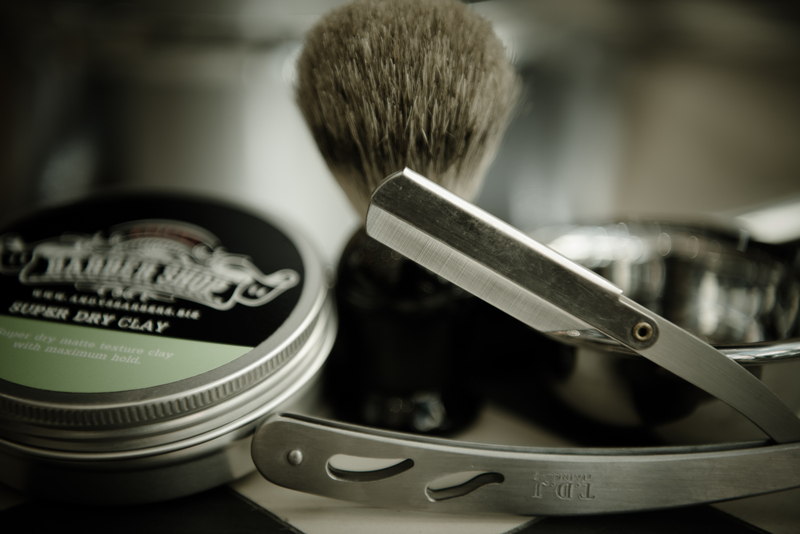 No wonder we have clients happy to travel miles to experience the ultimate in shaves. 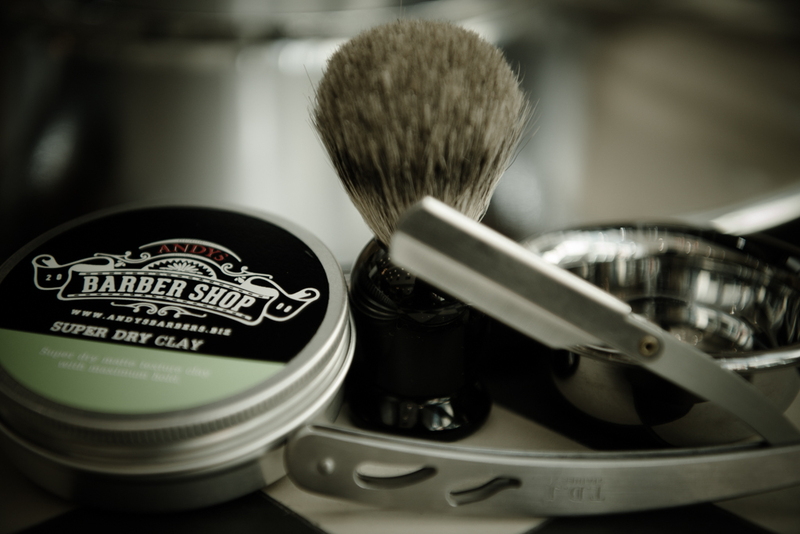 We’ve mastered the perfect shave – so go ahead and treat yourself. 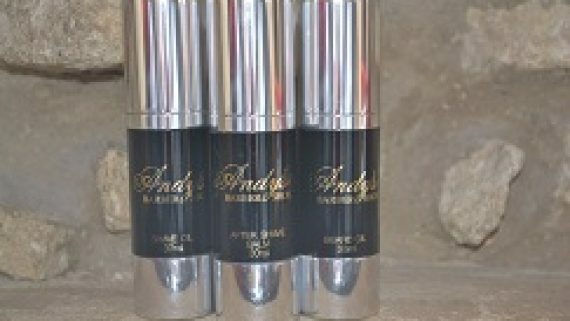 A visit to Andy’s really comes into its own if you absolutely need to look your best for an important occasion or your big day. 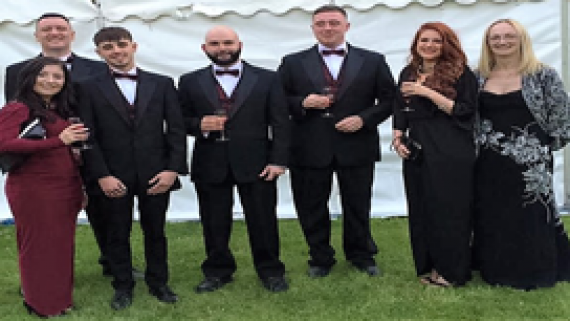 We often look after the groom, the best man and his ushers leading up to their wedding day. 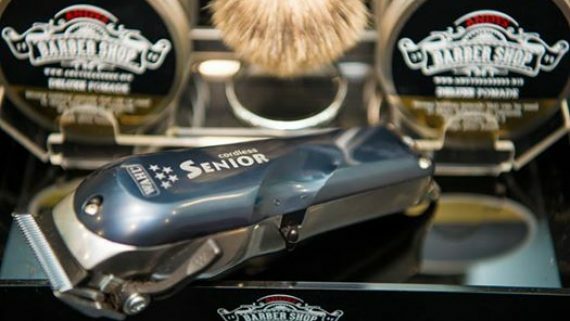 Not only can the team get hair in shape and deliver the sharpest cut for the wedding day, the added benefit of a traditional open blade shave will be sure to show through in a smarter profile on your wedding day. 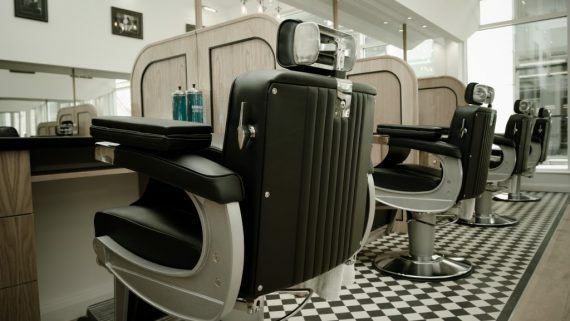 But you don’t have to be getting married to have a shave at Andy’s – you just need to be wanting to look your best! 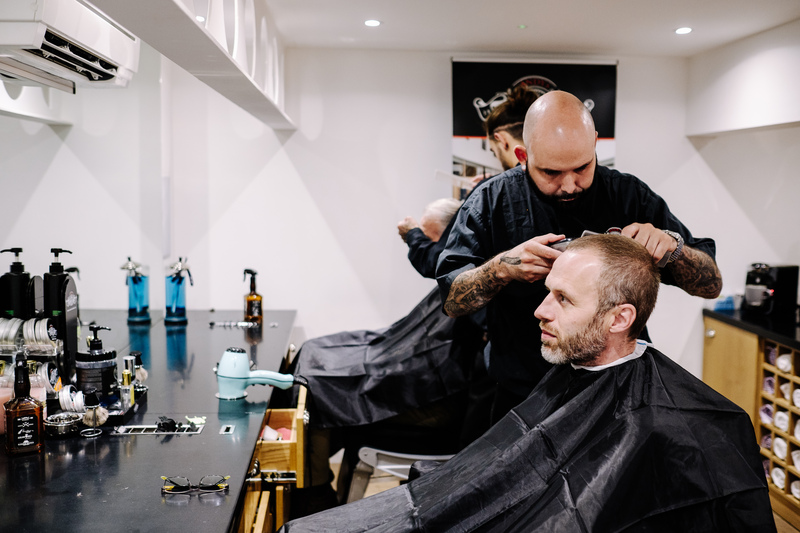 Spouses – if you’re looking for the perfect grooming gift for your man, don’t forget that gift vouchers are available from the salon. 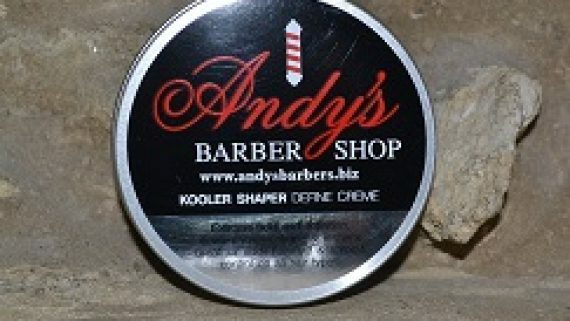 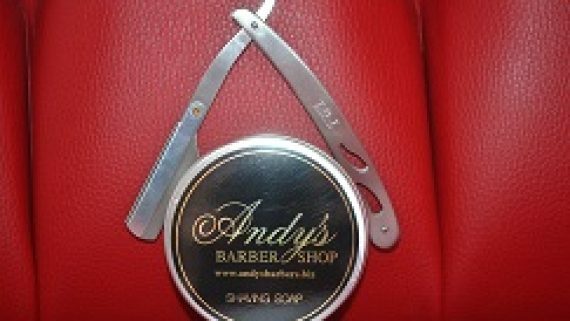 A wet shave and a haircut from Andy’s is pampering for real men! 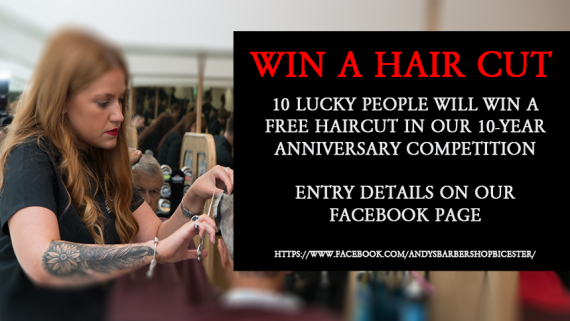 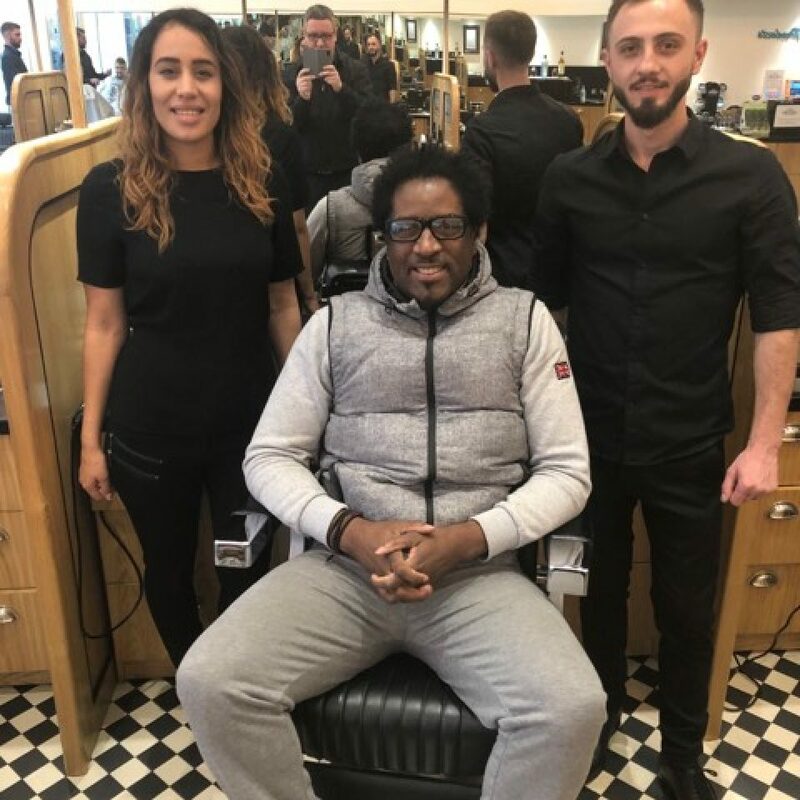 Andy’s Barber Shop has a great team of male and female barbers who are dedicated to looking after every client, greeting you with a warm welcome and a professional service. 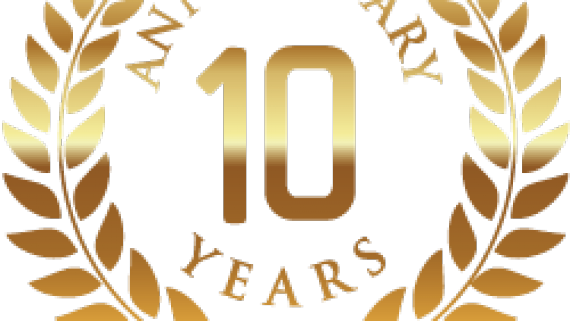 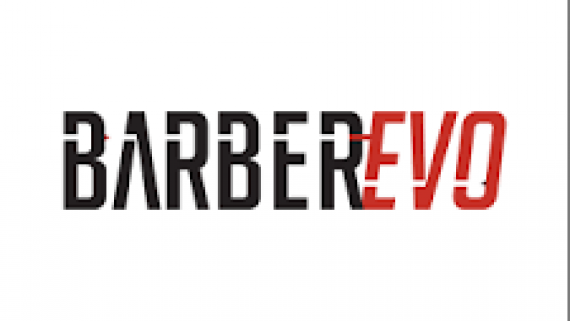 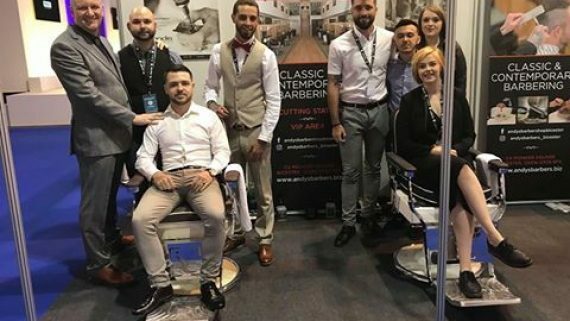 With many years of experience, our settled team can cover all aspects of classic and contemporary gentleman’s barbering and are experts in providing you with the best of hot towel and open blade shaves. 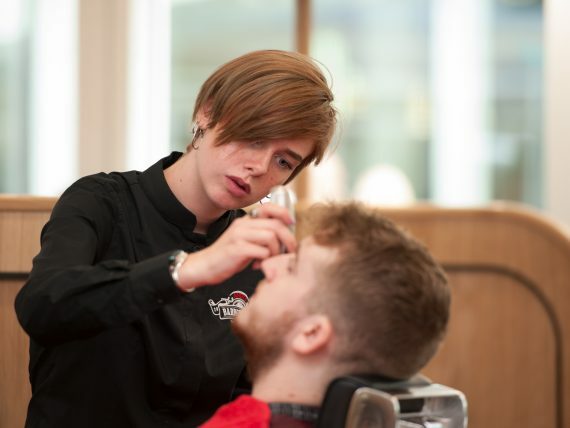 Some have specific training in highlights and colouring, so if you want more than just a cut, just ask. 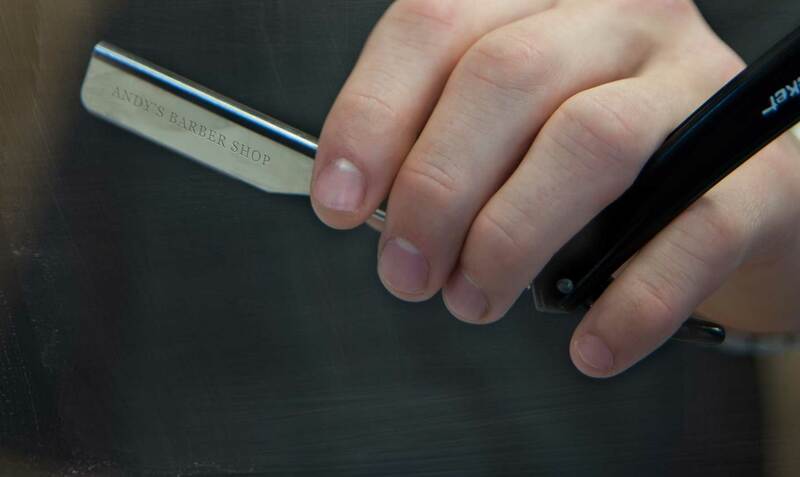 You’ll be in safe, experienced hands. 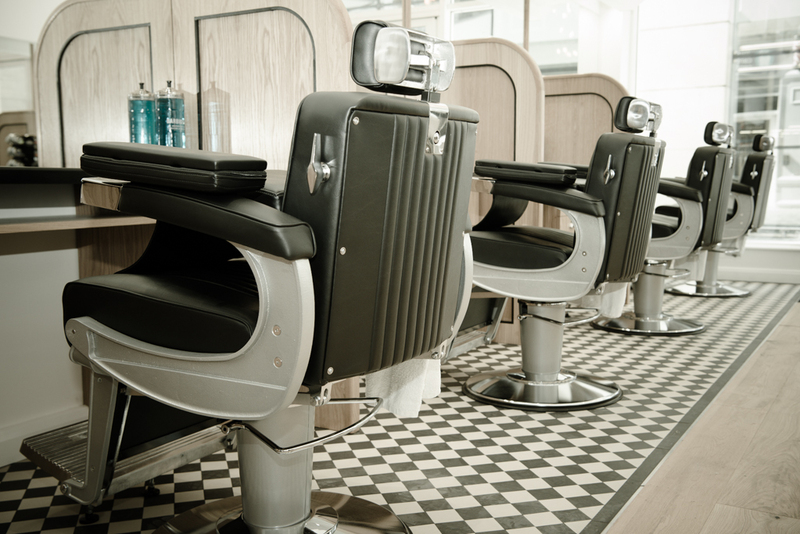 We know how great it feels when you have a good haircut. 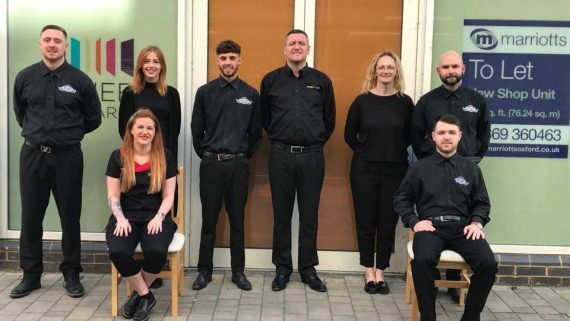 So if you feel a particular member of the team is just right for you, do ask for them by name on your next visit we won’t take it personally! 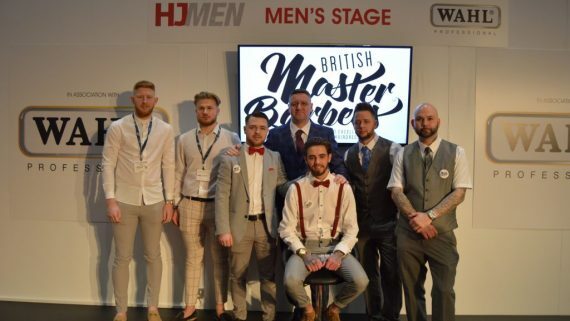 Members of the British Master Barbers. 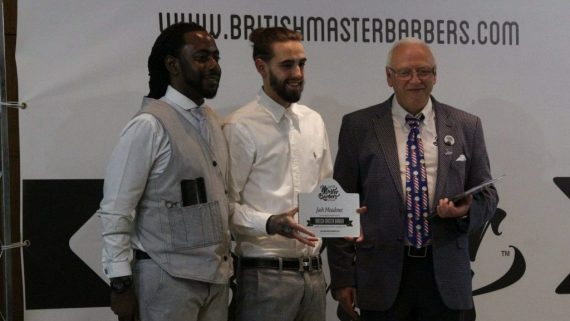 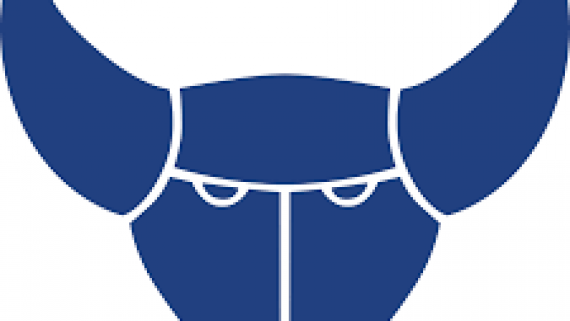 In fact, we are the only Barber Shop in Oxfordshire whereby ALL the Barbers have Professional/Master Barber Status. 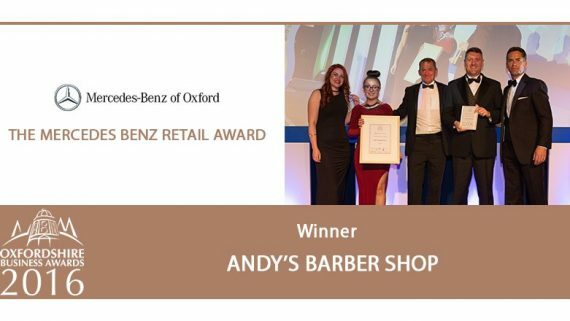 That’s TV Oxfordshire visited Andy’s Barbers to find out more on why this local business has thrived in Bicester over the last 10 Years. 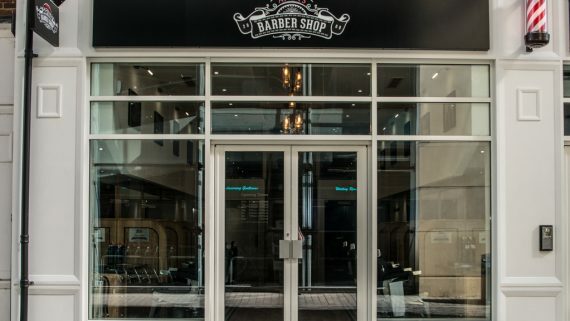 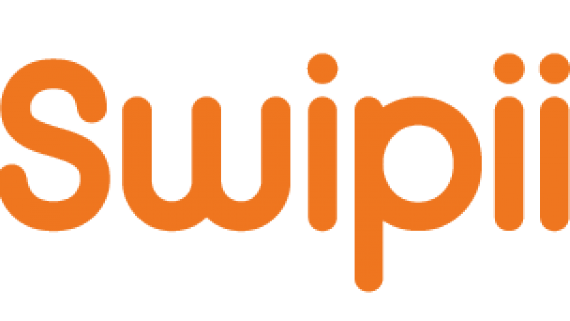 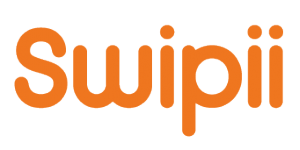 You can now get on the Free Wi-fi while you are waiting to have your haircut or shave. 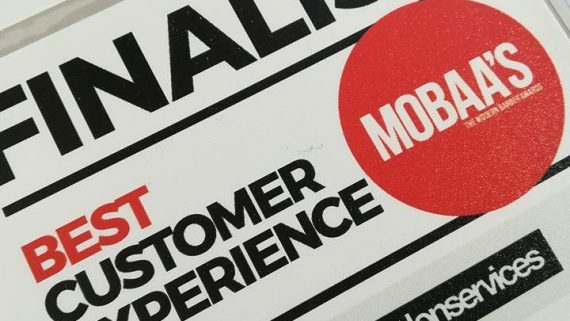 You heard our new JACK2 advert yet? 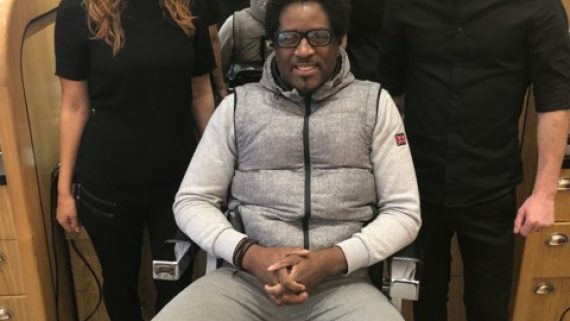 Barber Required. 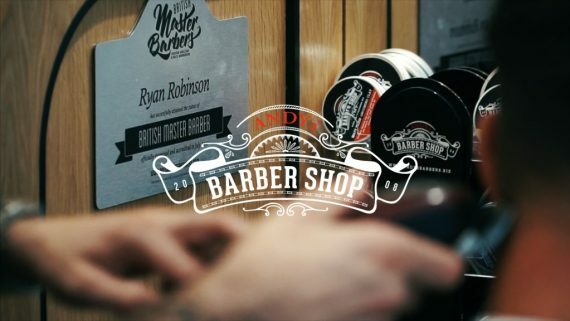 Come join Oxfordshire’s biggest and best Barber Shop!